SERVPRO of Downtown Las Vegas is the premier disaster restoration company in the Las Vegas area. Our team is faster to any disaster in the local area. There is no water loss that our team can't handle. We can complete any size job from start to finish. It is critical to make sure that the water is mitigated and extracted as soon as possible during a loss. 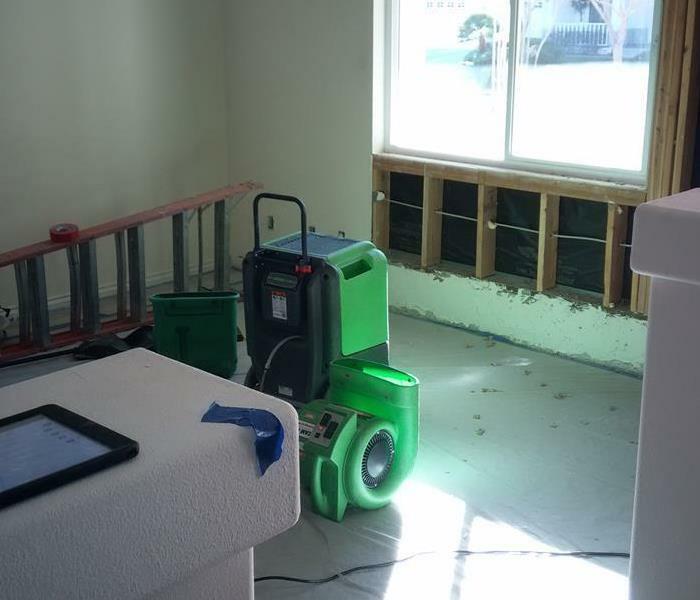 Once all of the water is removed, SERVPRO of Downtown Las Vegas can begin the drying process. 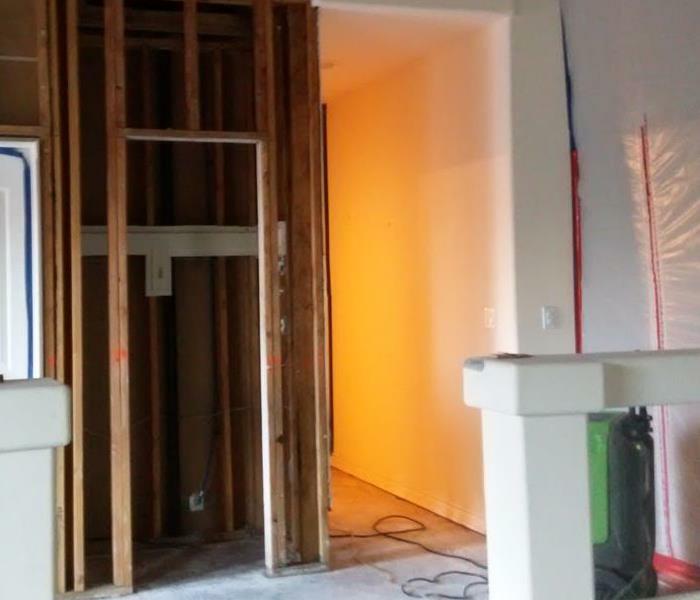 After a few days of drying and monitoring, SERVPRO can pull the equipment and complete any rebuilding that is needed. If you have any questions, feel free to reach out to us at anytime. SERVPRO of Downtown Las Vegas is locally owned and operated, so we are part of this community too. When you have a flooding or water emergency, we’re already nearby and ready to help. We take pride in being a part of the Las Vegas community and want to do our part in making it the best it can be. Immediate action is crucial when dealing with water damage. With over 1,700 U.S. and Canadian Franchise locations, we are strategically positioned to be faster to any size water emergency, so Las Vegas residents can expect an immediate response, day or night.